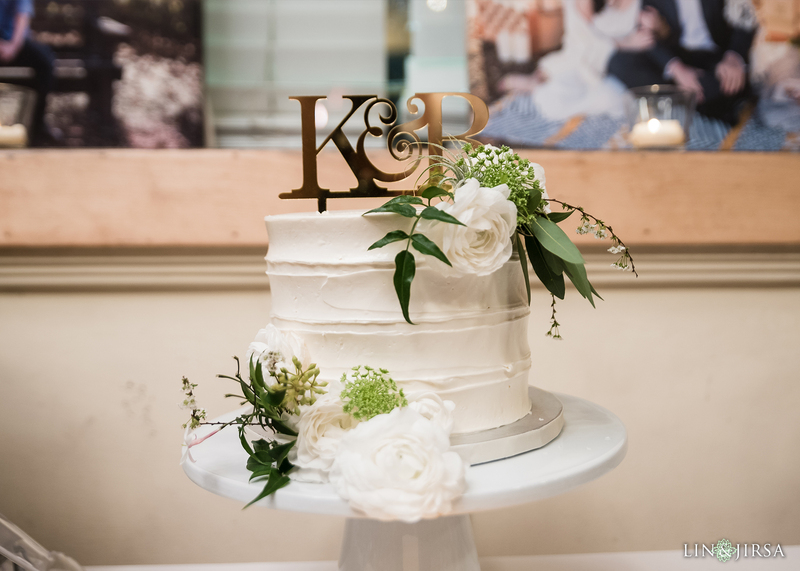 Since opening in 2004, Sweet Traders has developed a strong reputation throughout Southern California and has received numerous recognitions on popular websites such as The Knot and Wedding Wire. Although known for their tasty cakes, Sweet Traders offers a variety of desserts including macaroons, cupcakes, brownies, and much more. Their chocolate wine shop is also a unique addition. 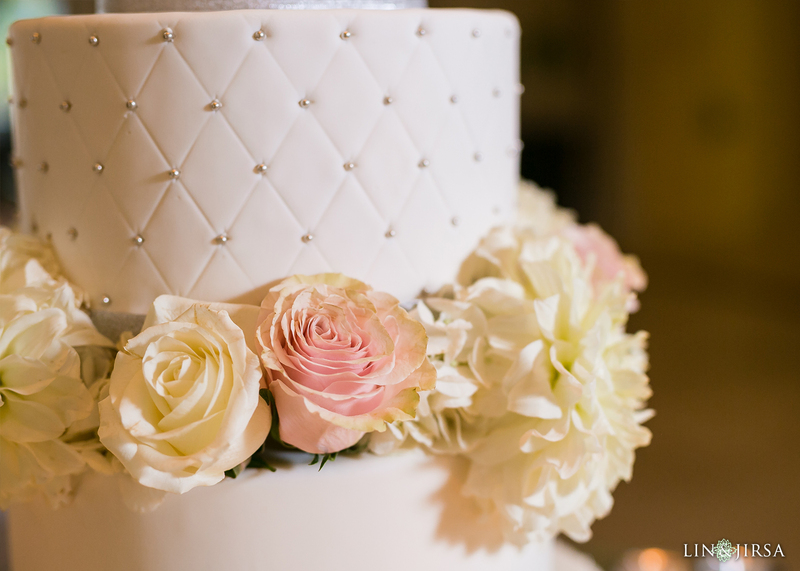 We’ve seen a variety of cakes from Sweet Traders, from simple and elegant to intricate and unique. 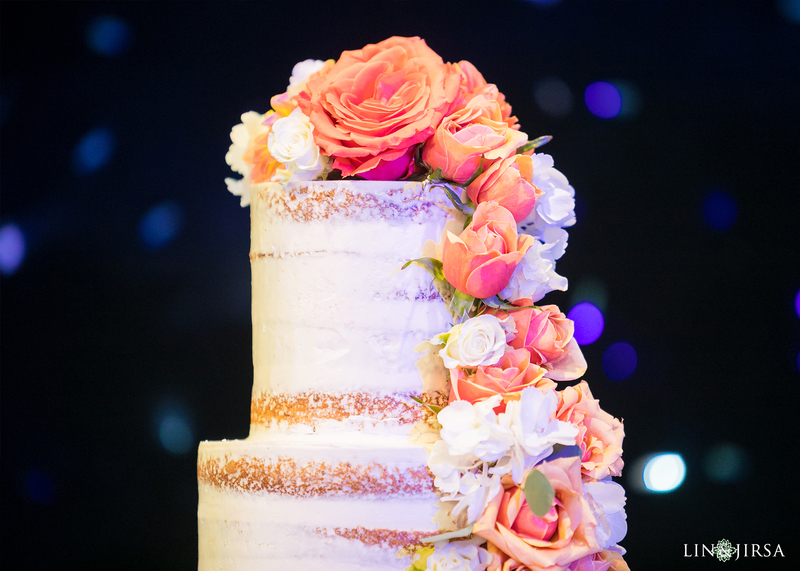 Wedding cakes by Sweet Traders taste just as good as they look! Their team is reliable, friendly, and a pleasure to work with. 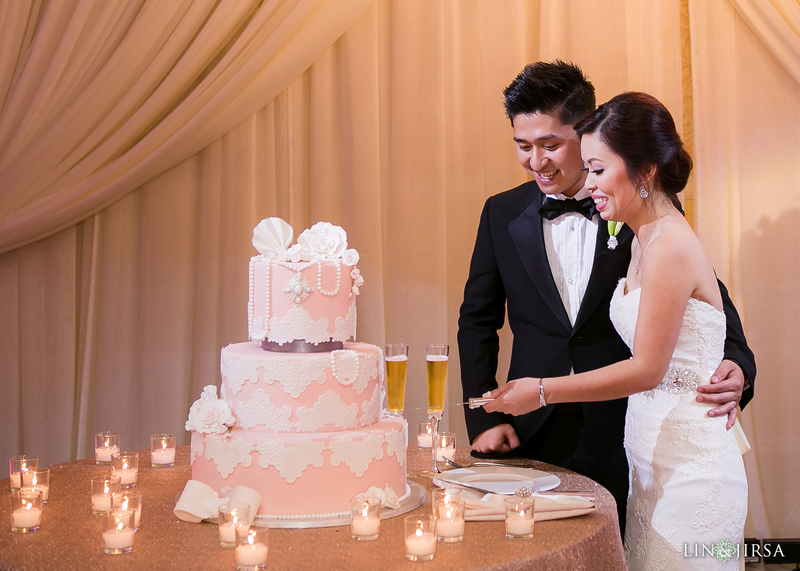 The cake is a staple at weddings and Sweet Traders always delivers an eye-catching and delicious product.